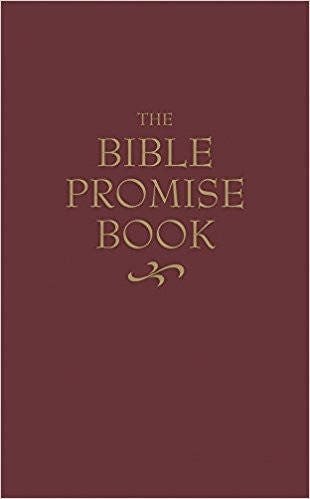 This collection of Bible promises is meant for use as a handy reference when you feel the need for the Bible's guidance on a particular problem in your life. Nice book,I thought it might show some wear,but good condition. Prompt delivery,thanks for the discount.